Helen Elbaum, an orthodox mother, moved the entire Israeli public with her speech in her son’s gay wedding. Rabbi Binyamin (Benny) Lau, a famous orthodox rabbi, came to congratulate: “the idea that two people seek to enter into a marital union is, in my eyes, a rescue from death to life,” he said. 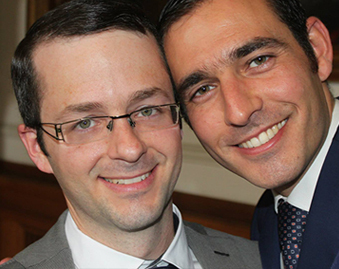 Earlier this week, Haim Elbaum and Yair Strauss, an orthodox Jewish couple, got married. 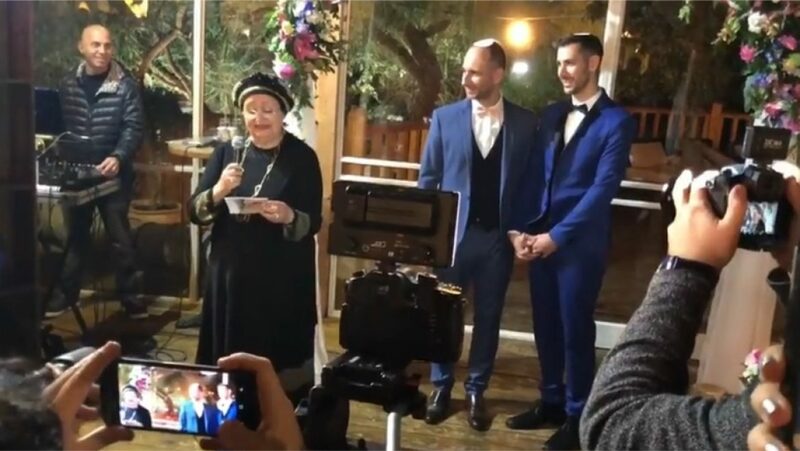 The emotional wedding of the two soon became a daily conversation in every home in Israel, mainly thanks to the speech delivered by Haim’s mother that went viral on social media and reached the news. 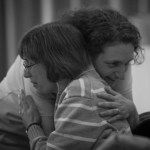 Helen’s speech shed a light on a different, much more accepting, attitude of people within the orthodox community towards LGBT people in general and LGBT couples in particular. The respectable Rabbi Benny Lau attended Haim and Yair’s wedding as well. He came straight from his vacation to congratulate the couple. 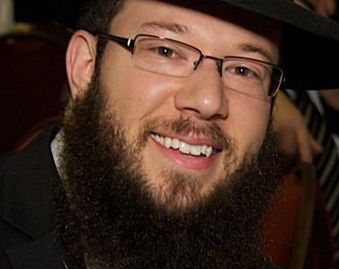 In an interview with the orthodox Jewish website Kipa, Rabbi Lau explained why he attended the wedding. Zehorit Sorek, a member of the orthodox LGBTQ community also attended the wedding.